IT'S THE LAST FASHION FEAST! As you know we are now moving to demi-couture (1-4 pieces per style only). 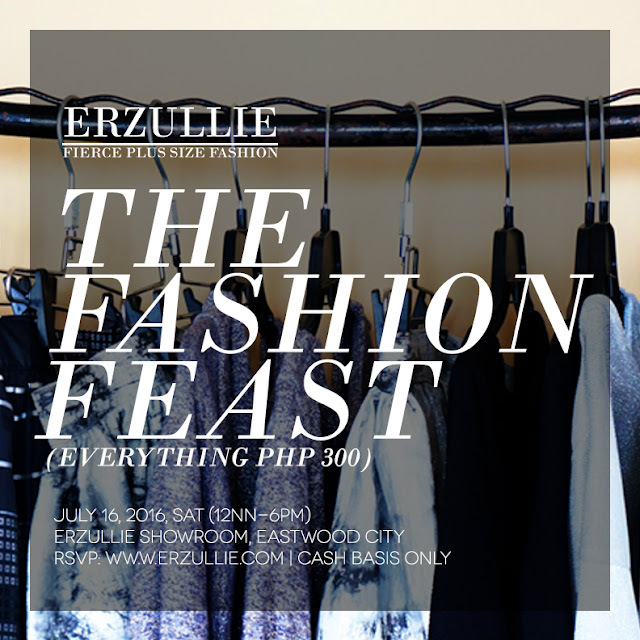 With that, we are having our final "ERZULLIE THE FASHION FEAST EVENT (EVERYTHING PHP 300!)" on July 16, 2016, SATURDAY (12NN-6PM) at the Erzullie Showroom, Legrand II, Eastwood City, Quezon City. It doesn’t mean that you are not lovable. It just means you guys are not a match. So don’t even dare think that you need to “lower” yourself just to be loved. If he doesn’t want to reach for the heavens, then why go down to hell with him? #2 There are men who will think that you are “too much” --- let them go. At this point, it’s not really you. It’s also not them. But if you want my opinion, there are men out there who can actually ride the waves of your magnetism and attraction. So let go those who cannot. It doesn’t mean that these men are weak or you are too strong for them. It just means that again, you guys are not a match. #3 Just because your empowered, it does not mean that your dating luck is in hard mode. In fact, women who are opposite of you have the same amount of luck. It’s all the matter of how you conduct yourself with the opportunities at hand. At the end of the day, you are the only one who can control what type of relationship you end up in the dating scene. #4 There are perverts out there --- look out! 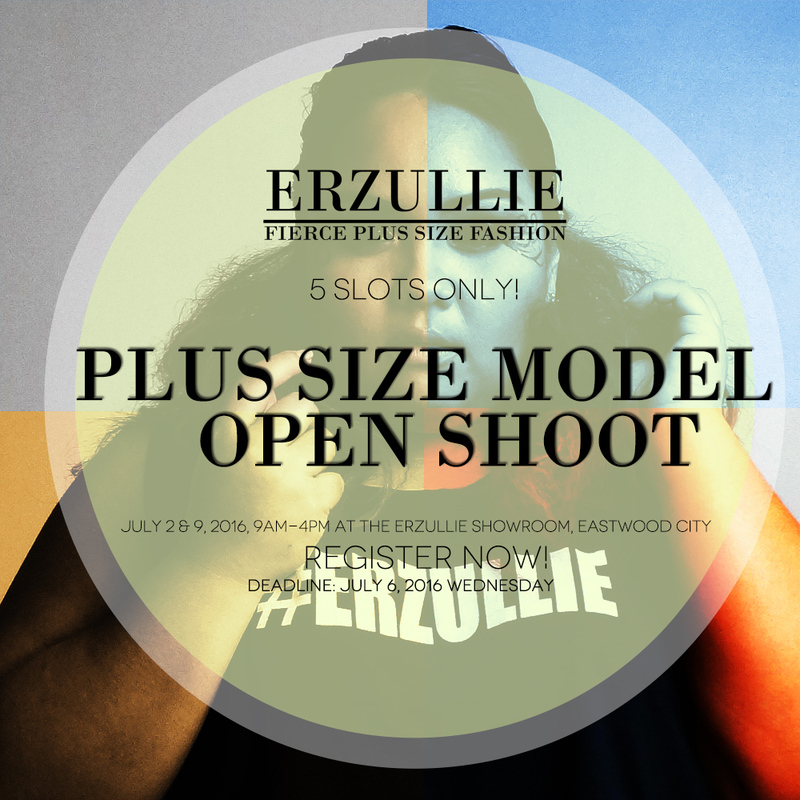 The term is “chubby chasers” --- those who treat your body like a fetish (same as with thin women, so don’t get angry on me with the term). If you know that he’s just after the body and nothing else beyond, then RUN AS FAST AS THE GINGERBREAD MAN. #5 Just because you’re empowered, it does not mean that you are above him. Not unless you are looking for a slave, then by all means. But if you are looking a person equal to you that you can build a life, love and empire with, then please don’t demean the man that is laying his heart out for you. Trust me, you won’t like it when he does the same to you.